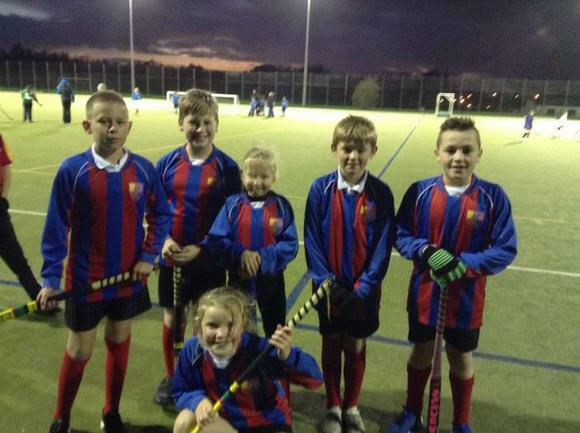 On Wednesday night our hockey team represented Arundale in a hockey tournament at Astley. Despite the wind and rain they managed to win one game, draw one game and unfortunately they lost one game, but they never gave up trying! Well done Arundale! !